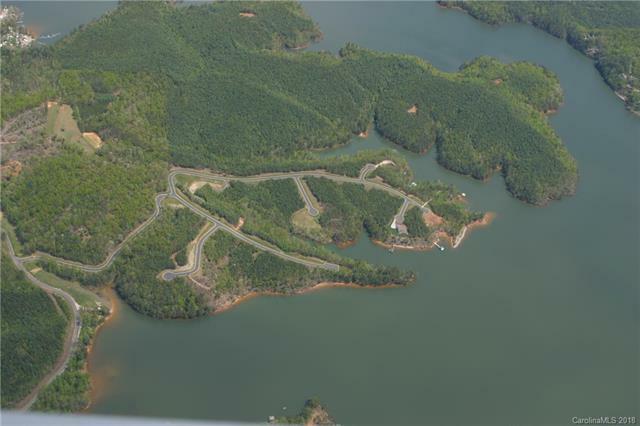 Enjoy Waterfront Lake James Living in beautiful Sunset Point! 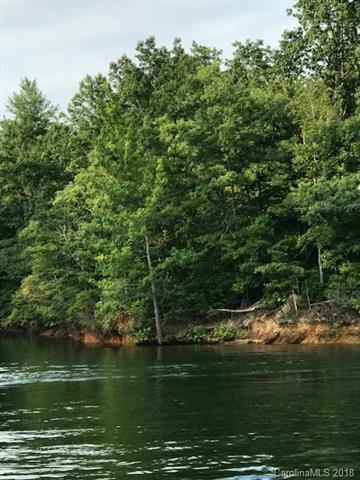 This is a large 1.36 acre wooded waterfront lot that you can build your private boat dock at the shoreline. 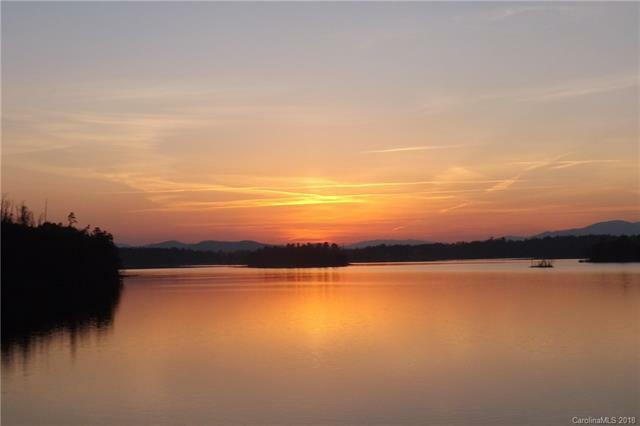 Sunset Point is a gated community on the north side of Lake James providing a covered pavilion with stone fireplace for community gathering to watch the breathtaking sunsets on Lake James.